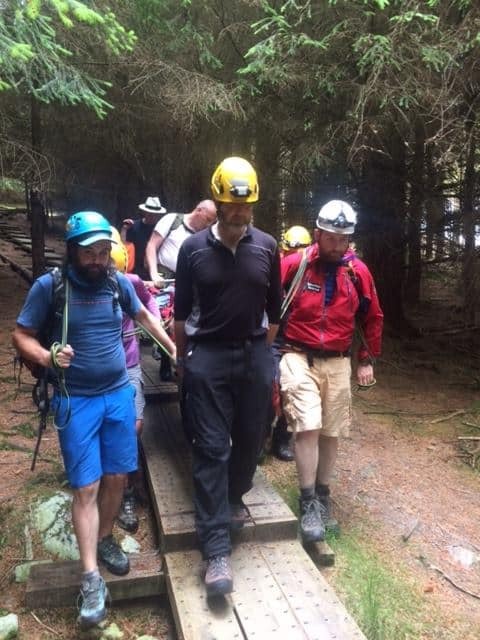 At 16:59hrs Saturday 21st July 2018, The Glen of Imaal Mountain Rescue Team and Dublin Wicklow Mountain Rescue Team were tasked by An Garda Síochána (AGS) to assist a walker who had fallen near Glendalough. 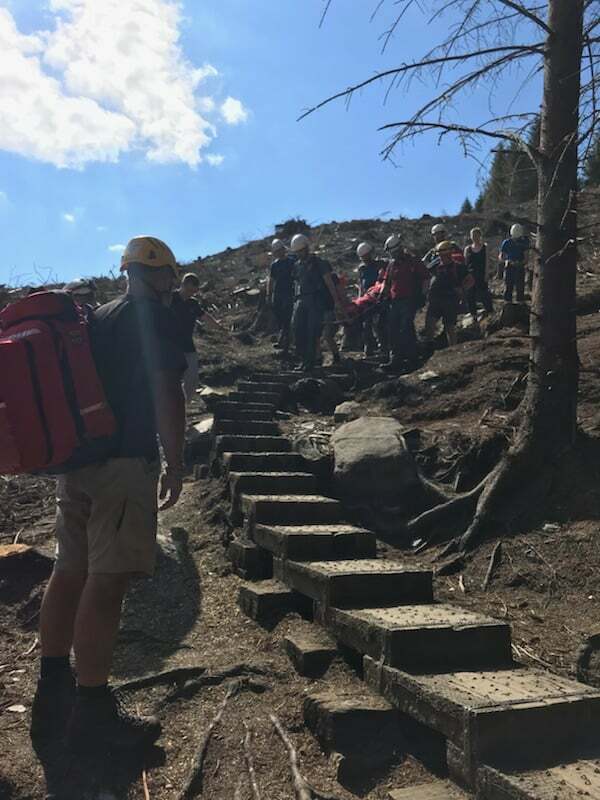 The woman in her twenties, who had been walking with friends, had slipped while crossing a river at the top of the Glenelo valley and suffered a suspected broken leg. 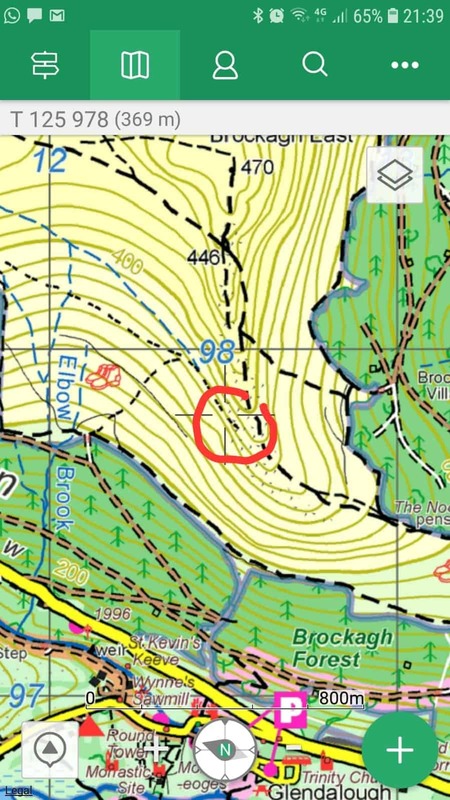 The woman’s location was confirmed by SARLOC and Mountain Rescue (MR) parties were dispatched. 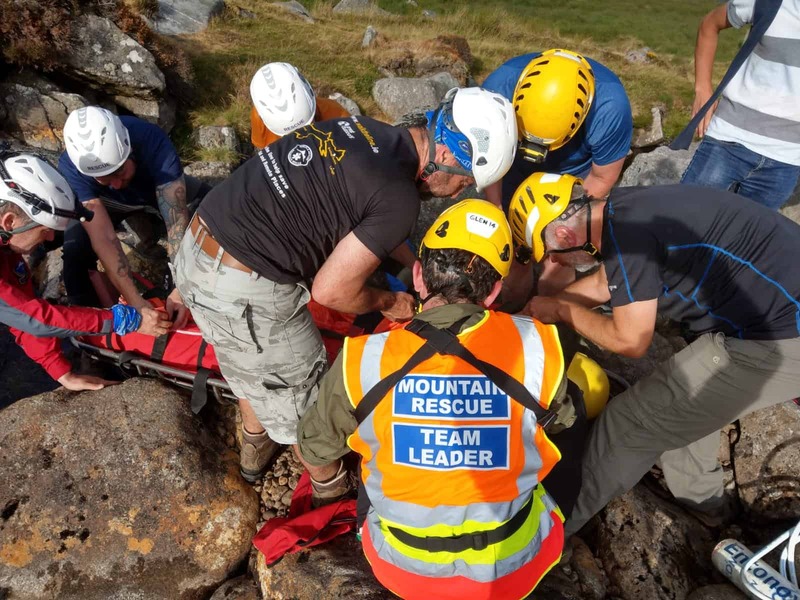 MR medics assessed her injury after which she was packaged and stretchered down to the Minors Village from where she was transported to hospital by HSE ambulance. The incident was stood down at 20:09hrs.